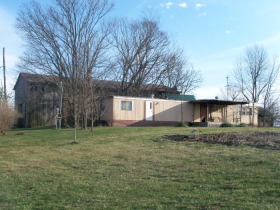 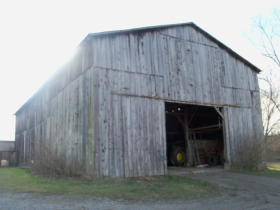 F824 7838 Ky 11 Mayslick Ky 41055 (Farm) | Chuck Marshall Auction & Real Estate Co., INC.
GREAT farm in a GREAT location. 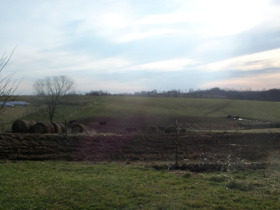 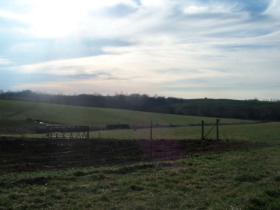 82+/- acre cattle/grain farm that lays level to rolling with good fencing. 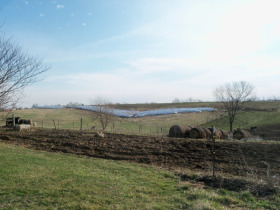 This farm has approx. 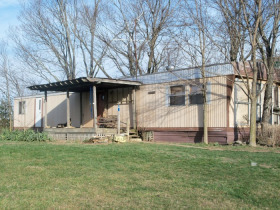 68+/- tillable acres, a 7 bent tobacco barn, flowing creek, garden spot, fruit trees and a 1982 singlewide mobile home that has 2 bedrooms and 1 bath with wood heat and central air.